That’s right! 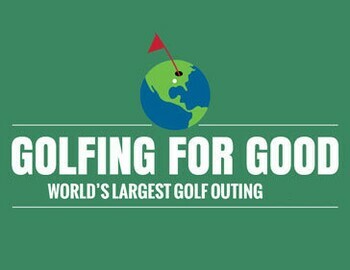 The World’s Largest Golf Outing is only one month away on May 1st! The World’s Largest Golf Outing™ (WLGO) is the single largest charitable golf event held on one day that makes a significant impact in the lives of those who need it most - our nation's veterans. For the second straight year our charitable recipient is Fisher House Foundation, which is best known for a network of comfort homes where military and veterans’ families can stay at no cost while a loved one is receiving treatment. We look forward to seeing you on May 1st as we raise thousands of dollars for such a great cause.